Based on the soul-searching memoir by Scots Makar Jackie Kay, adapted by Tanika Gupta (winner of the 2018 James Tait Black Prize for Drama), and directed by Dawn Walton (Founder and Artistic Director of Eclipse Theatre). 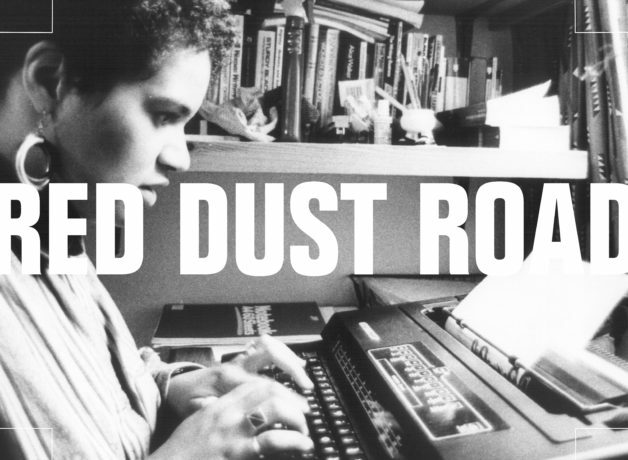 Jackie Kay is a celebrated poet, writer and HOME patron who has picked up numerous awards for her novels and story collections, as well as writing extensively for television and the stage. She was awarded an MBE in 2006, and made a fellow of the Royal Society of Literature in 2002. She was named Scots Makar – the National Poet for Scotland – in March 2016. Developed with the support of Macrobert Arts Centre.